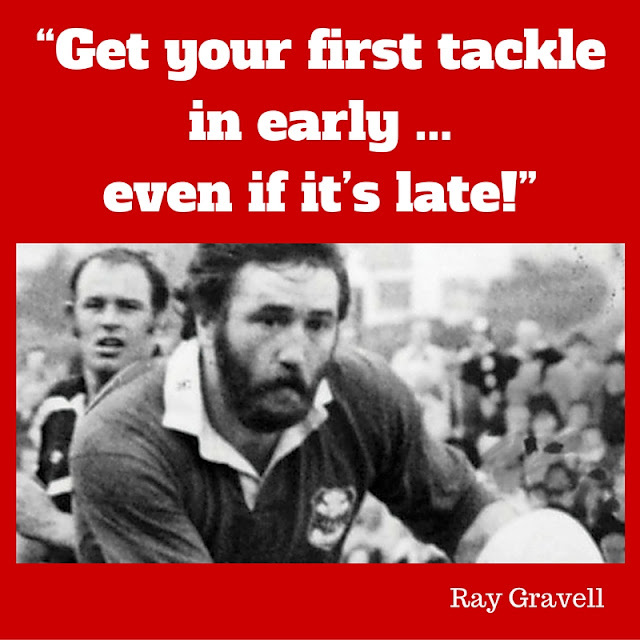 The late, great Welsh center Ray Gravell made a point with this comment that I try and carry through to my work life. If you know that you need to do something - do it! Don't prevaricate. Don't delay. Just do it.